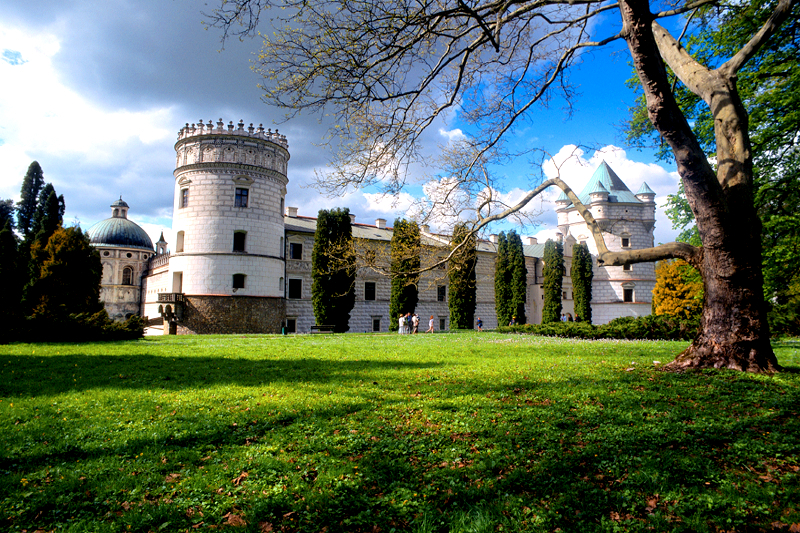 Paszkówka Palace is located 30 km to the south-west of Kraków and 15 km west of Skawina. Its orgins date back to 1381. The Palace has an interesting history where the ownership changed hands many times during its history especially in the 20th century while under communisim rule it was used by a local farmers’ society, then used as a mushroom growing farm, afterwards it became a primary school, then a holiday resort before becoming a hotel and conference centre that it is today. 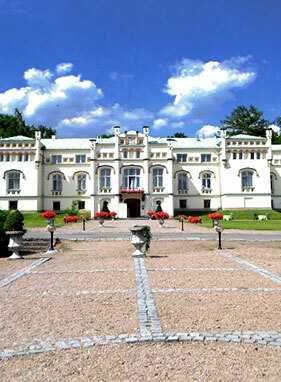 The castle in Krasiczyn is one of the most beautiful treasures of Renaissance in Poland. 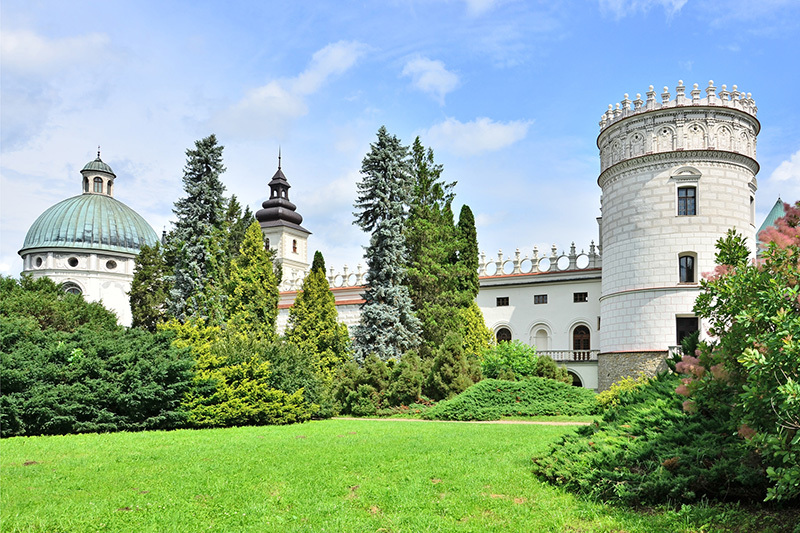 It was built at the turn of the 16th and 17th centuries by Stanisław Krasicki and his son Marcin. The castle has four characteristic corner towers embracing the building. 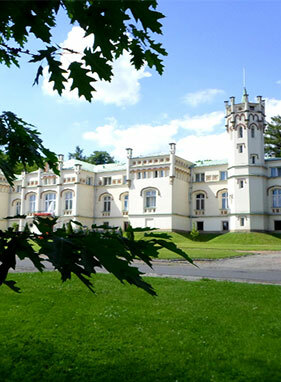 Łańcut Castle is one of the most beautiful aristocratic residences in Poland, famous for its excellent interiors and extraordinarily interesting collection of horse-drawn carriages. 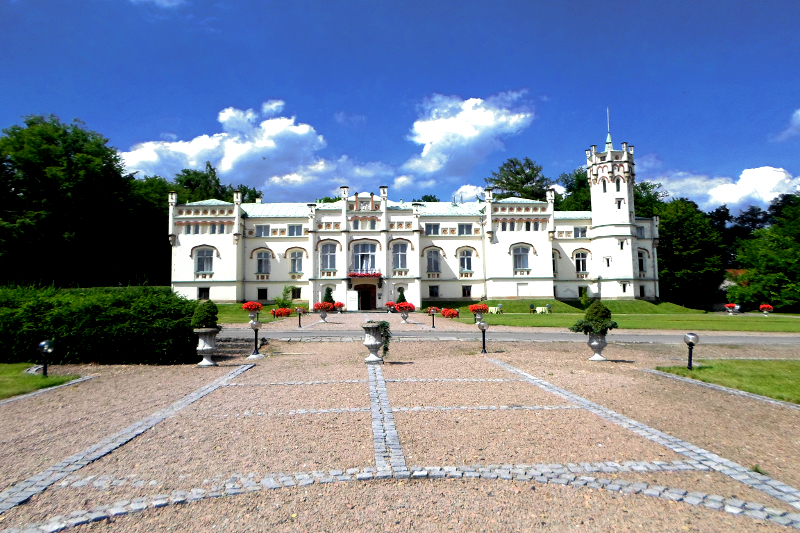 The Castle in Baranów Sandomierski lies on the central section of the River Vistula. 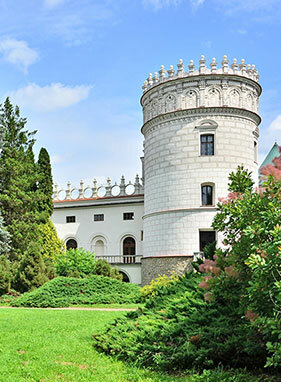 The Castle together with the adjacent Castle Hotel is surrounded by fourteen hectares of parkland, and is charmingly set in the landscape of the Vistula plains. As the former seat of the Leszczyński family, the Castle is also known as "Little Wawel." This impressive product of renaissance architecture is one of the most well-preserved in Europe. 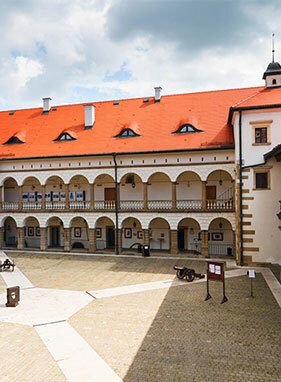 The Royal Castle is located in the center of Niepołomice next to the Market Square, the historic Planty . Beautifully restored it is a real pride of the small medieval charming town . 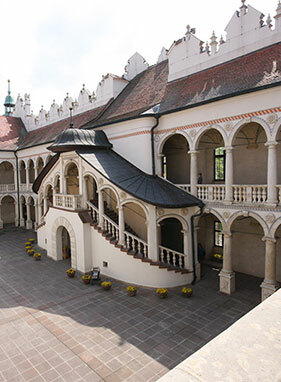 Over the centuries, the castle was referred to as the "second Wawel" . Meticulously restored it is the pearl of Renaissance architecture , proof of unprecedented artistry of Thomas Grzymały and an Italian sculptor Santi Gucci. 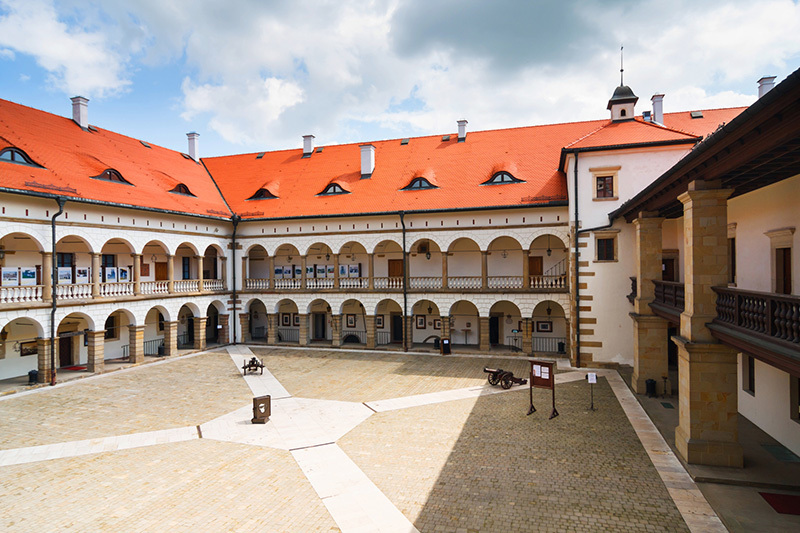 The castle was founded on a square plan , with a spacious courtyard . 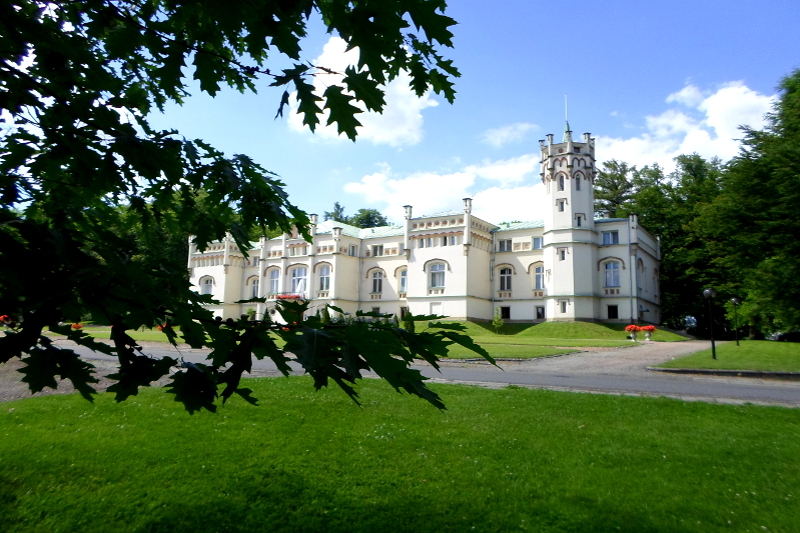 In the chambers of the castle the Niepołomice Museum was founded.